The complex includes a swimming-pool hall with a rest area and a bar. The pools have water jets, an air geyser at the bottom, hydro-massage on the sides and air massage grids. 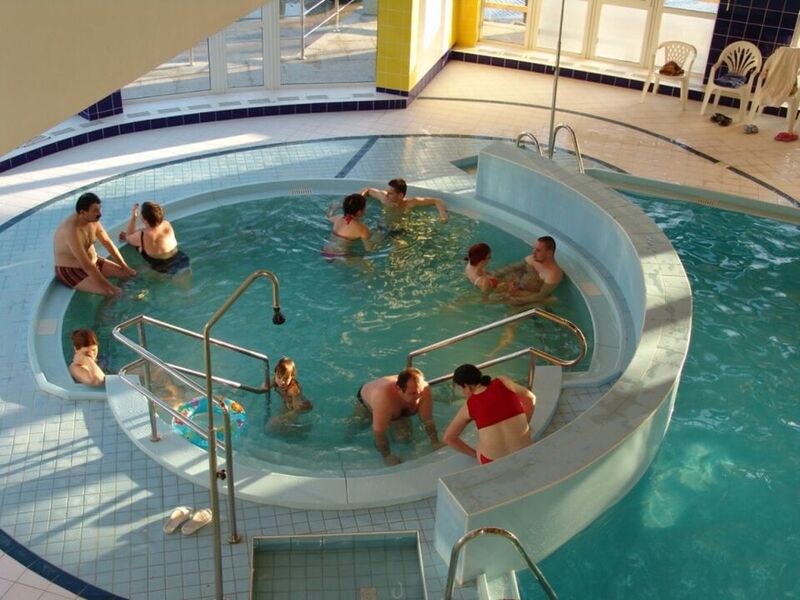 In the rehabilitation part, there are areas for massages, physiotherapy (ultrasound, magnet therapy, electro-therapy), saunas (Finnish, steam and infra saunas) with a relaxation room, wet rehabilitation such as hydro massage showers, foot massages and a small swimming-pool hall with a massage pool (Jacuzzi). The outdoor part of the thermal swimming-pool is open during the summer season. It has three pools: an Italian pool, a pool for young people and a children's pool for those aged under six. For active relaxation, there is a gym, squash court with a grandstand, a tennis court and courts for beach volleyball and foot volley. 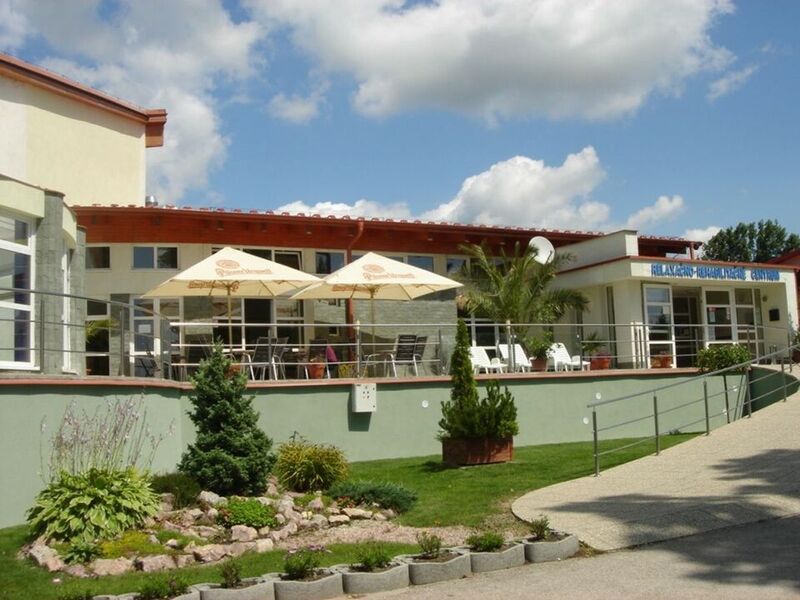 The grounds of the swimming-pool include a restaurant, fast-food stall and outdoor summer terrace. 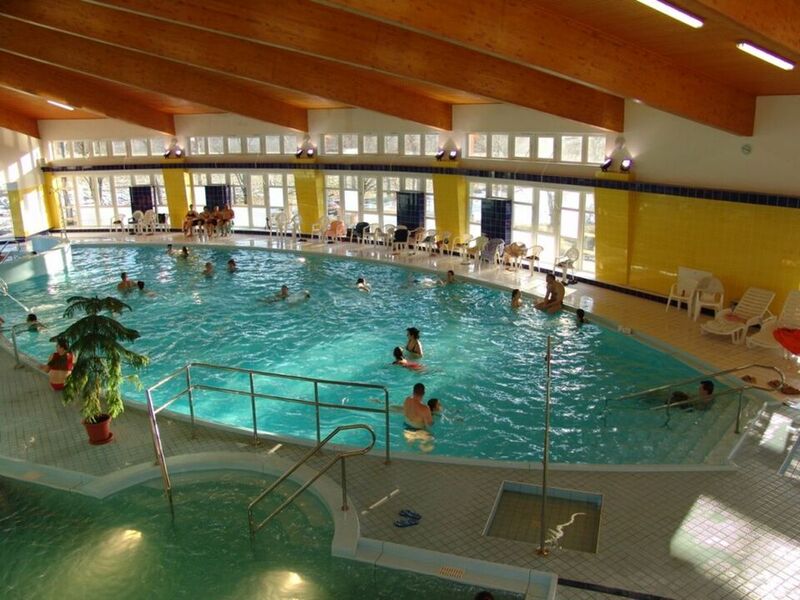 Accommodation is available in chalets within the grounds of the swimming-pool. In the surroundings, places of interest include the water mills in Tomášikovo and Dunajský Klátov. Car fans will enjoy the Slovakiaring circuit in Orechová Potôn. The Humanita farm in Kráľová nad Váhom is mainly aimed at children with its many local and exotic animals and pleasant environment.